New Member Space: “IWRA Community”! IWRA is pleased to announce the launch of the Association’s new member space: “IWRA Community”. 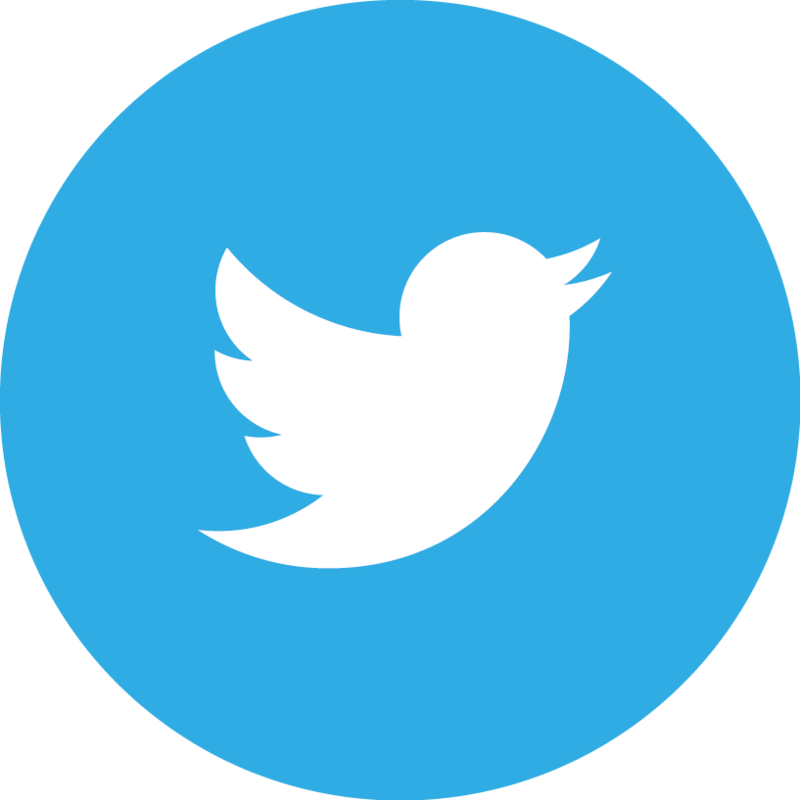 News feed with up-to-date announcements keeping you posted on new publications (Water International, Policy Briefs, project reports, etc. 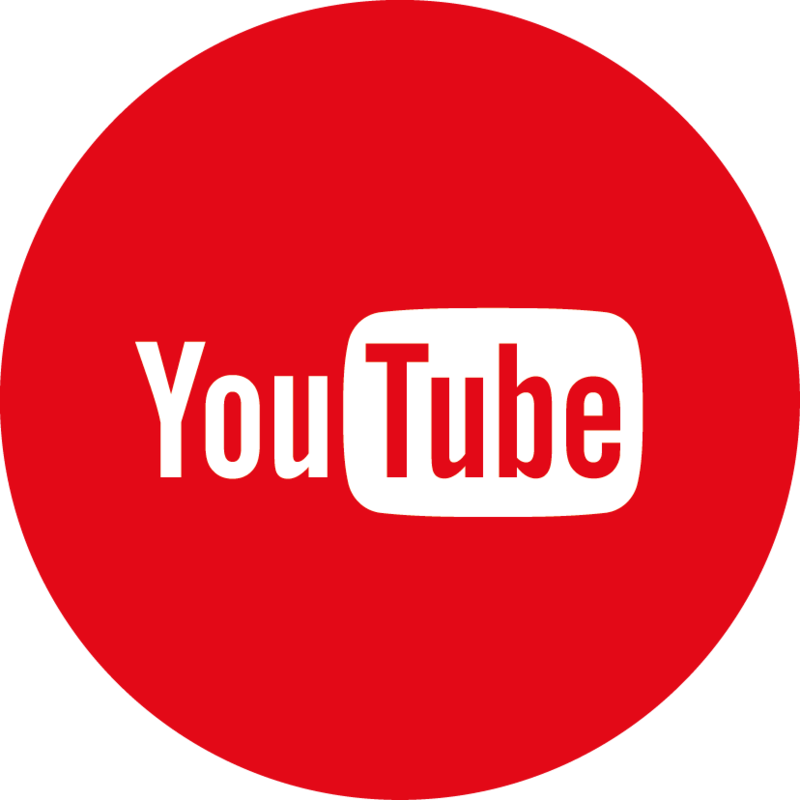 ), upcoming events and webinars, calls for abstracts / papers / project proposals, etc. 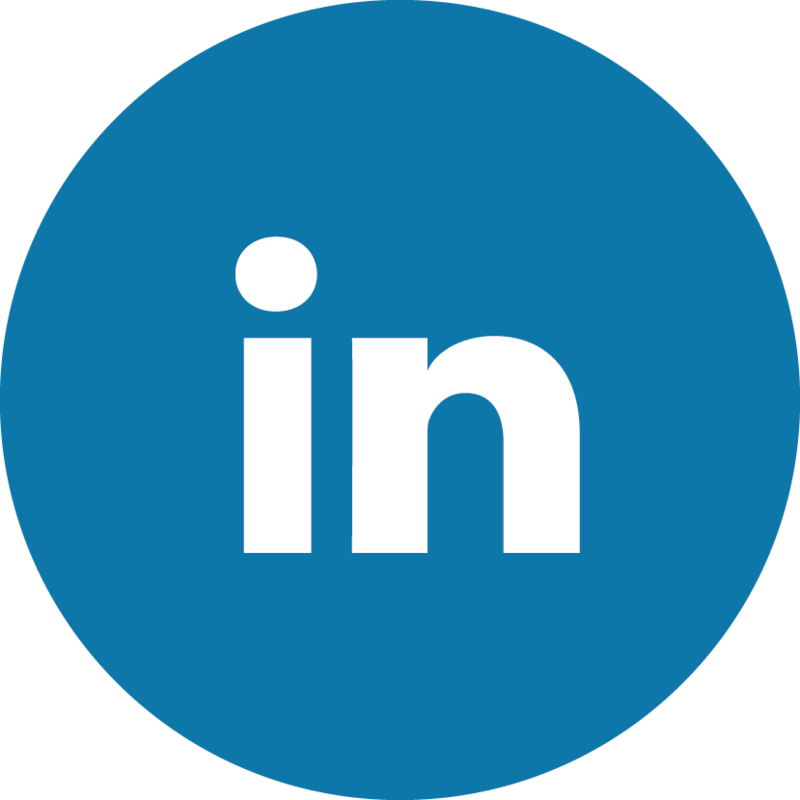 New improved networking functions to better connect with other professionals, experts, organisations, institutions, etc. 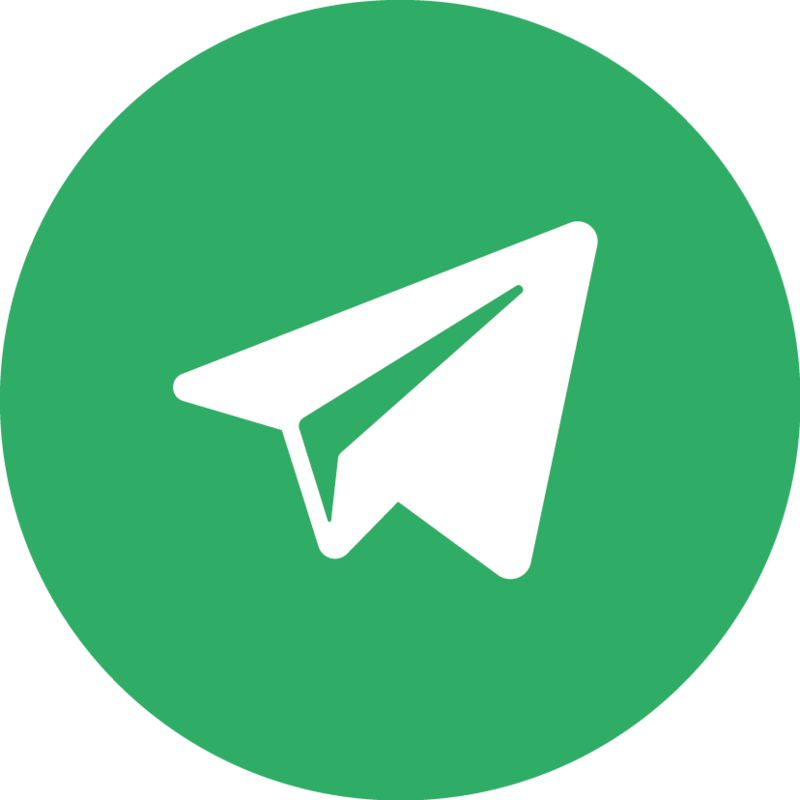 sending private messages or starting discussions when desired. Posting and searching for professional opportunities, services and calls for contributions from across the IWRA Community. Payment are now possible by credit card to renew your membership and make donations to the Association. 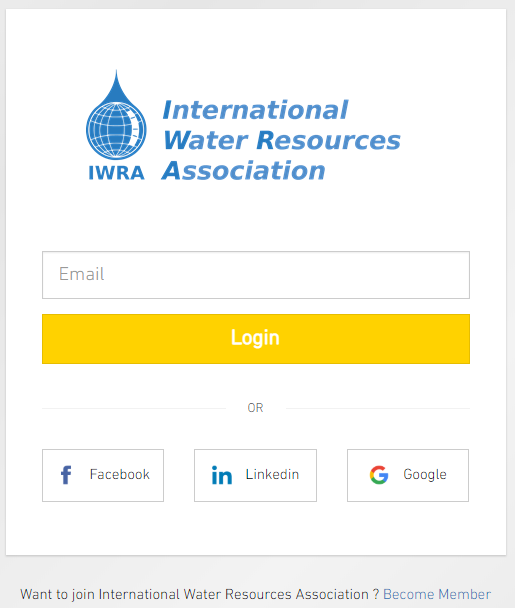 Log-in by clicking here and enter the email address you have provided to IWRA. 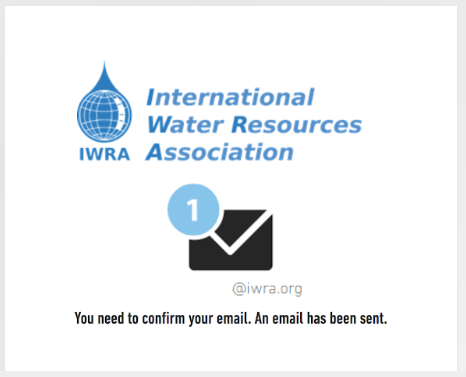 Check your email inbox and confirm the message received from IWRA to activate your account. 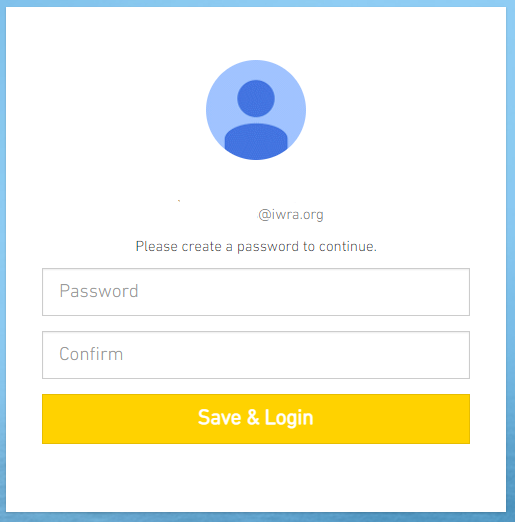 Create a new password at the log-in page once you have activated your account via email. Remember your password is unique, private and not to be shared with anyone. It’s time you start enjoying your new IWRA Community member space. Don’t forget to update your profile! 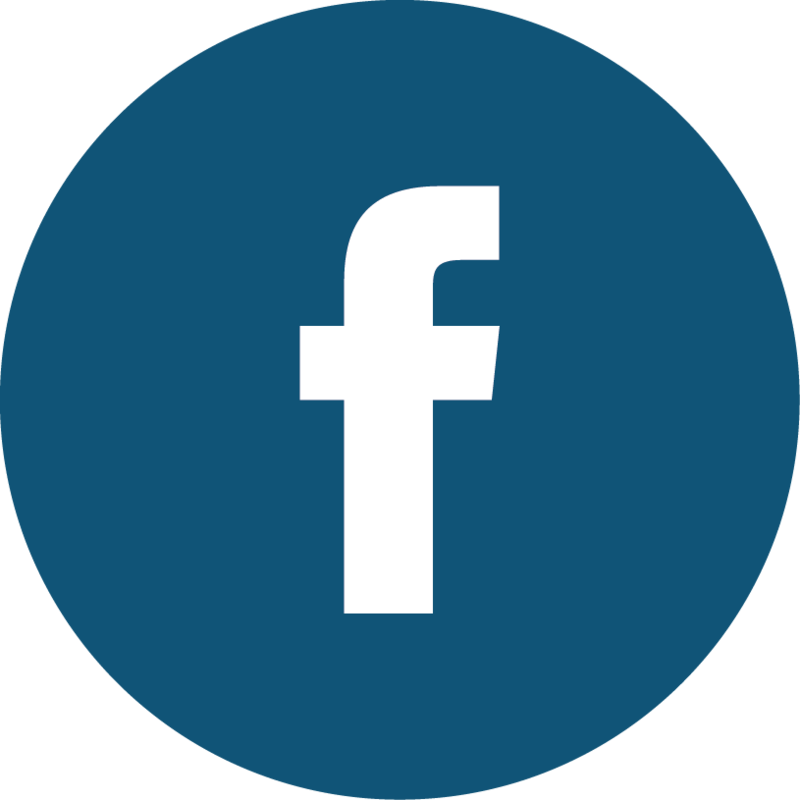 If at any stage you have related questions or comments, as well as any feedback you would like to provide us, please contact the IWRA Executive Office at office@iwra.org. ← Results: IWRA 2019-2021 Executive Board Elections!